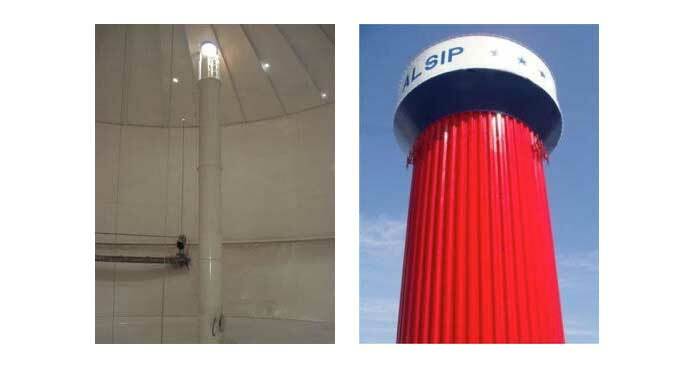 The Alsip raised water tank is an eye-catching landmark. To make sure it stays that way, we went with a MultiGrip 7000XP clear finishing coat after it was primed and an intermediate coat was added. For the tank’s interior, we used a direct-to-metal 100% solids urethane lining.